Looking for something to keep the children entertained these school holidays? 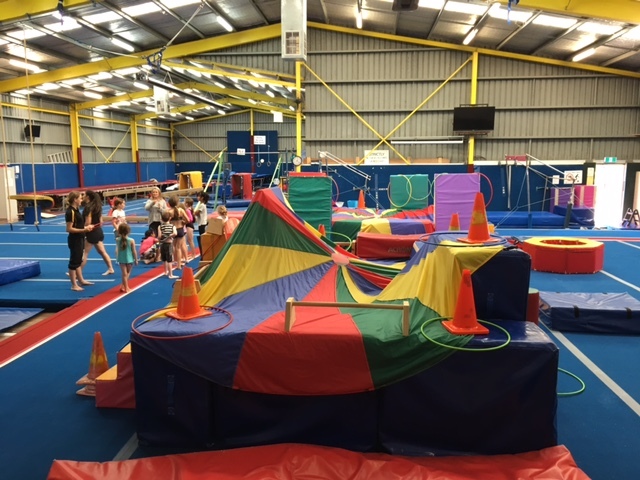 Nunawading Gymnastics and Sports Club is conducting a School Holiday Program for children 5 – 12 years old. 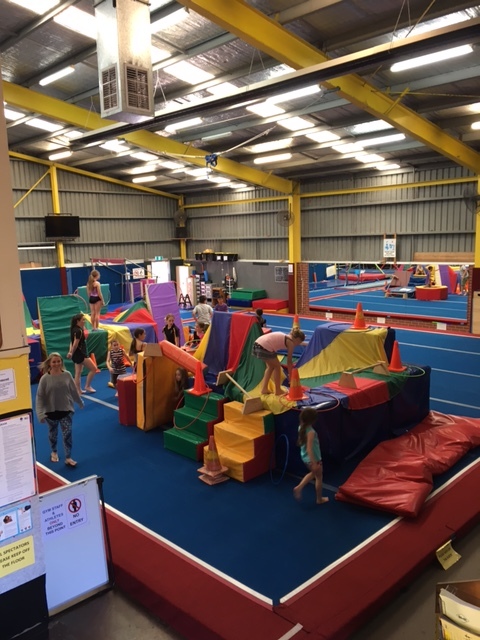 Children will enjoy two hours of games, team learning and gymnastics skill building taught by our qualified coaches using apparatus from all Gymsport disciplines. Sessions are suitable and appropriate for a range of abilities from newcomers to experienced gymnasts. Gymnasts should bring a water bottle, wear shorts, t-shirt, leggings or a leotard and long hair should be tied back. No jewelry is permitted in the gym. Cost $25 per session or $90 (GST included) if you book and pay for all 4 sessions in advance. 5% discount for family bookings.